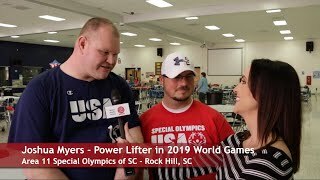 Josh Myers and Scott Rohrer are two local York County Special Olympic athletes headed to the 2019 Special Olympics World Games in Abu Dhabi. Talk of the Town Carolians went to a fundraiser at Clover High School. Watch our video to learn more about them and Area Eleven Special Olympics. AboutFortMill.com is Now SeeFortMill.com, Fort Mill's Information Resource! Fort Mill SC is a beautiful place to live. 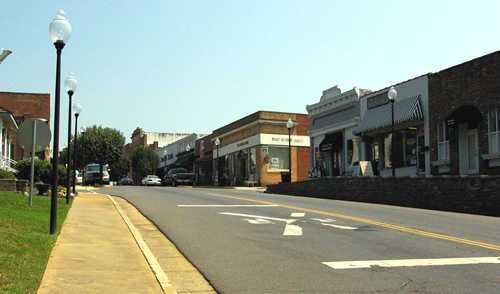 Fort Mill has a small town atmosphere but is located just minutes south of Charlotte, NC. Fort Mill is part of the Charlotte Metro. 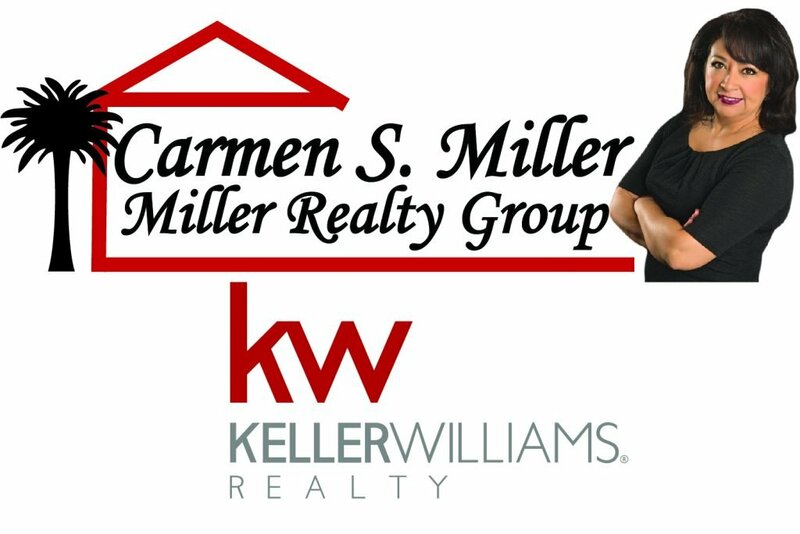 If you are thinking about moving or relocating to our area, SeeFortMill.com is a good place to start to find out more about the Fort Mill Township, history, facts, pictures, local links, and homes for sale search. 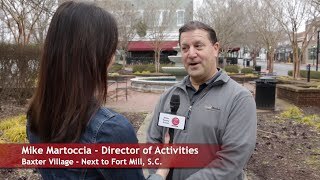 If you live in Fort Mill, SeeFortMill.com is your source for local Fort Mill news, events, talk, scoop and more! Carowinds amusement park main entrance is located in Fort Mill. 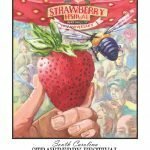 Strawberry fields and peach orchards. Anne Springs Close Greenway which is a 2300 acres protected natural area of lakes, forests, and pastures that provide trails for hiking, biking, picnic areas, camping, and horseback riding. 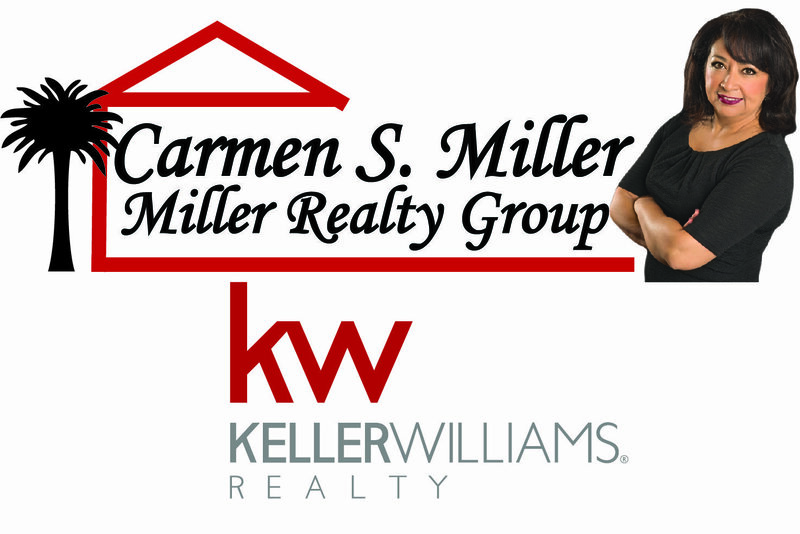 Read more Fort Mill Facts and History at Fort Mill Facts. Read Tega Cay News and see local events at Fort Mill News Thanks for visiting!